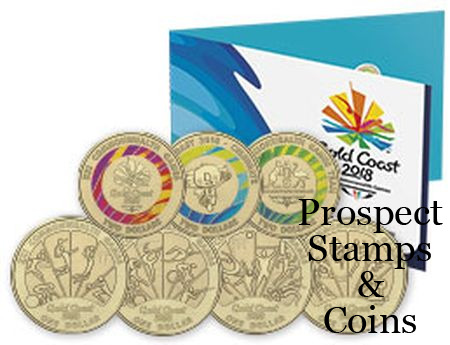 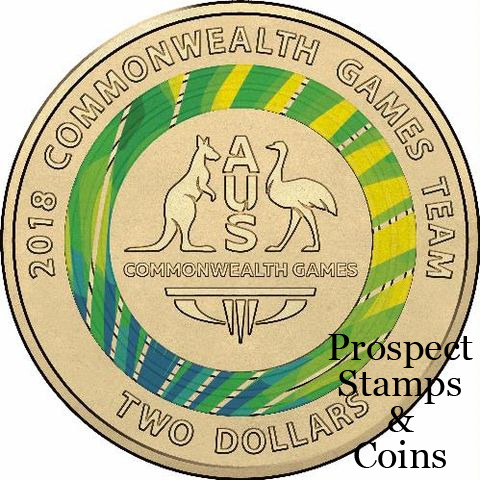 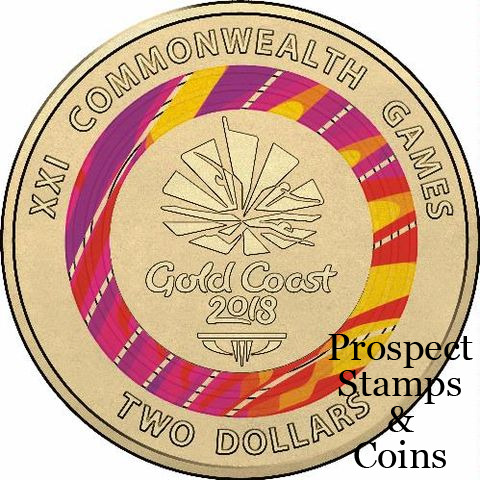 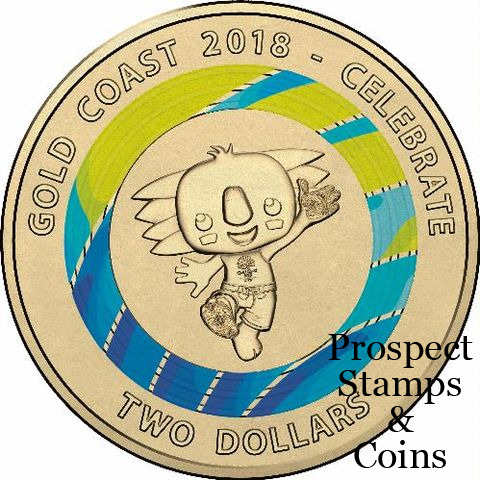 The 2018 Gold Coast Commonwealth Games starting early April the Royal Australian Mint has released this special commemorative coin set. In 2018 Australia will welcome athletes from 70 nations and territories to the Gold Coast to compete in the XXI Commonwealth Games. 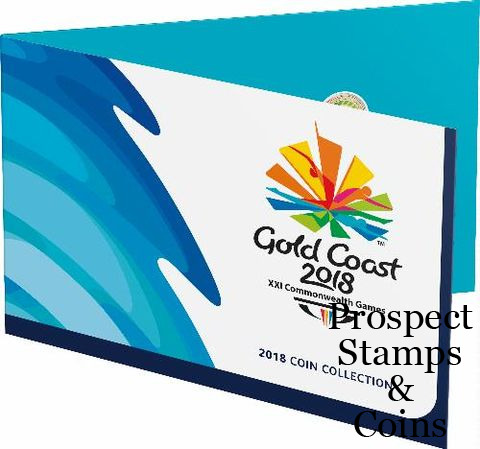 Over 6600 athletes and team officials will participate in the 11-day sporting and cultural spectacle, which will be watched and celebrated by a global audience of 1.5 billion. 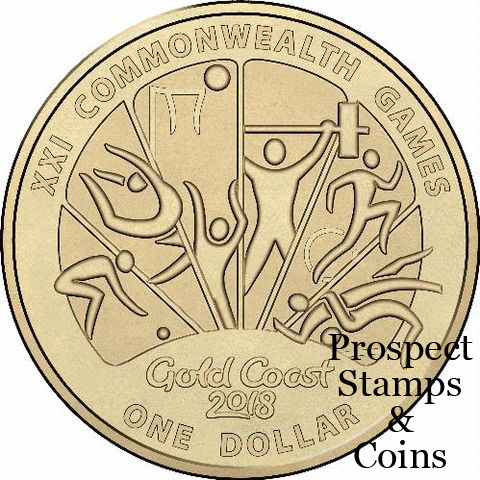 This will be the fifth time that Australia will host the Games, and the first time that it has been hosted in a regional Australian city.